Testing DC0 Manchester, please wait. Testing DC1 Sheffield, please wait. Testing DC2 Derby, please wait. There are no special status reports, please login to my.pipe.co to check service notices. 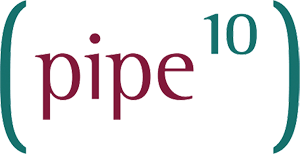 © 2002-2018 Pipe Ten Hosting Ltd. Registered No:5823310. All rights reserved. Prices exclude VAT unless otherwise stated.